DHL Freight has opened a new warehouse facility in the Manisa Organized Industrial Zone near Izmir, Turkey. The facility was built as a response to the increasing customer demand arising from the growing economy and logistics industry in Turkey. 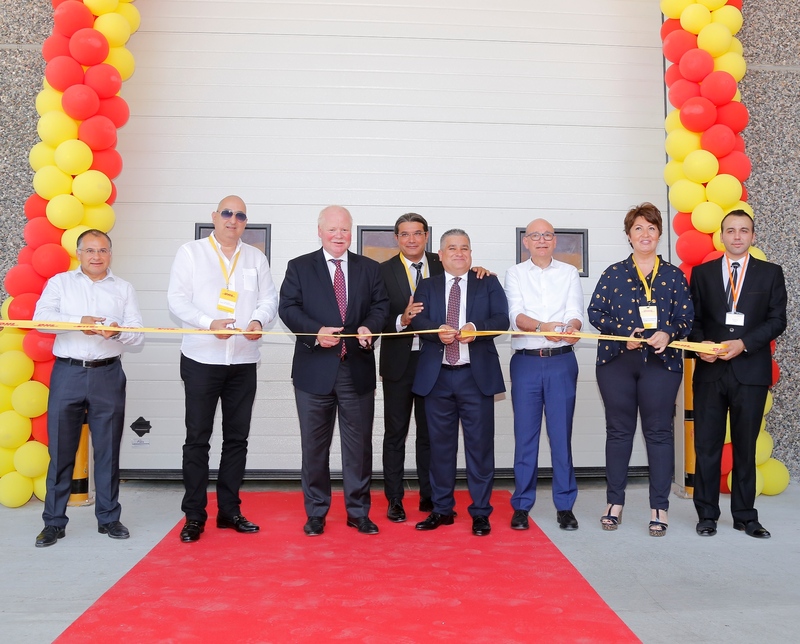 DHL Freight built the facility in Manisa to meet requests from customers for warehousing services, which can now be provided in close proximity. 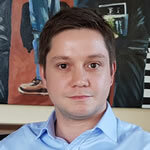 The investment is part of DHL Freight’s strategy ‘Freight 2020’ to become the market leader for road freight. To this end, DHL Freight continuously invests in its network, with more than 200 terminals in 32 countries. Firms in the Manisa region export to more than 100 countries worldwide and had an export volume worth nearly €3.5bn (US$4.1bn) in 2017. This makes Manisa one of the top 10 export cities in Turkey.